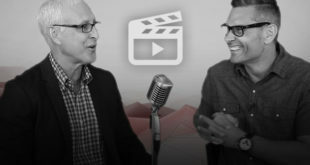 J. Warner Wallace is interviewed by Joe Amaral on 100 Huntley Street about his journey from atheism to Christian theism. 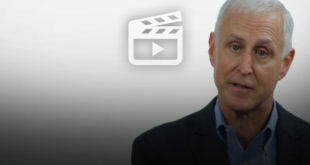 J. Warner talks about his effort to learn more about the wisdom statements of Jesus and how reading the gospels began an investigation into their reliability. 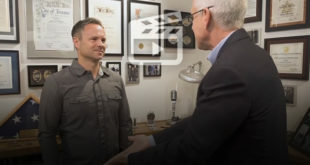 Visit the 100Huntley Street website to watch the complete interview.